Moreton Show was first held in 1949, on the same site it has occupied ever since - part of the Batsford Estate - although it has been much extended over the years. Its underlying purpose is to improve the standard of farming and farm crafts locally. This zeal for improvement was at the core of the three societies which merged to form the present Moreton-in-Marsh Show Society - the Cotswold Agricultural Society, The Moreton Shire Horse Society and the Moreton-in-Marsh and District Agricultural Society. The date of the first ever show was fixed for Saturday September 3rd and the show has been held in early September ever since. The Show has now grown so large that it attracts visitors from all over the country. The remarkable thing about Moreton Show, and something that is not commonly known, is how many volunteers are involved, not just on Show Day, but throughout the whole year. In a way it is this joint effort that makes the Show have a different feel to some of the other bigger shows. There is a real sense of the whole community coming together to enjoy a day out and share interests and experiences. Almost all the town gets involved in one way or another and competitions are held amongst the shops on the High Street. This year we hope to have more flags up than before so the stage will be set, ready for Show Day! 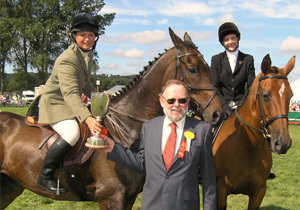 The Moreton Show aims to promote horses through education and competition. 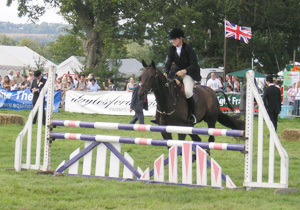 Horses have been an important part of the Moreton Show for many generations. The show offers a diverse range of classes in recognition of the many types of horses within the county and is leading the way on the showing circuit.  The Moreton Show is renowned for its friendly approach, and offers competitors the chance to qualify for national championships and also the prestigious Horse of the Year Show. We expect to see around 950 entries in the showing classes each year, plus another 100 entries in Show Jumping.